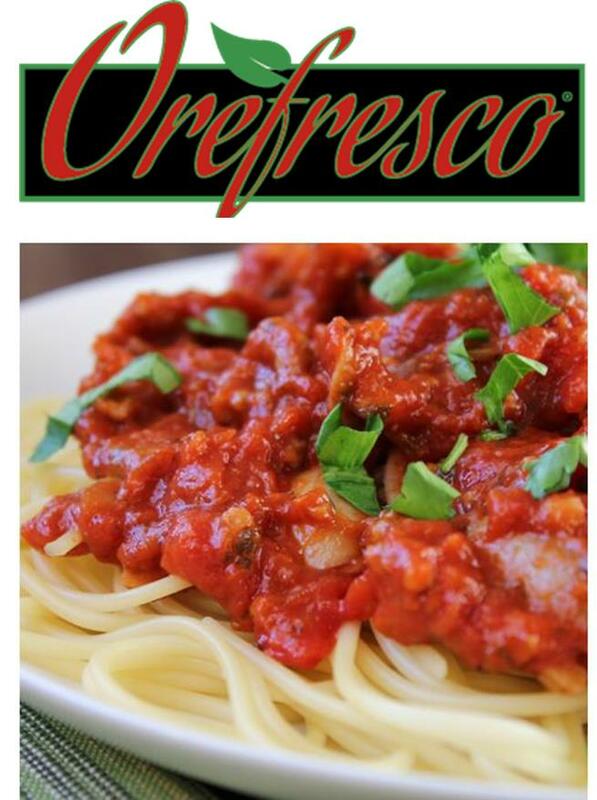 From the highest quality pastas and cheeses, to flavorful pepperoni and tomato products, Orefresco offers everything needed to bring the taste of Italy to the table. Each Orefresco product is hand-selected and made from only the finest ingredients to provide consistently incredible dishes, time after time. Orefresco is the perfect selection for exceptional Italian cuisine.